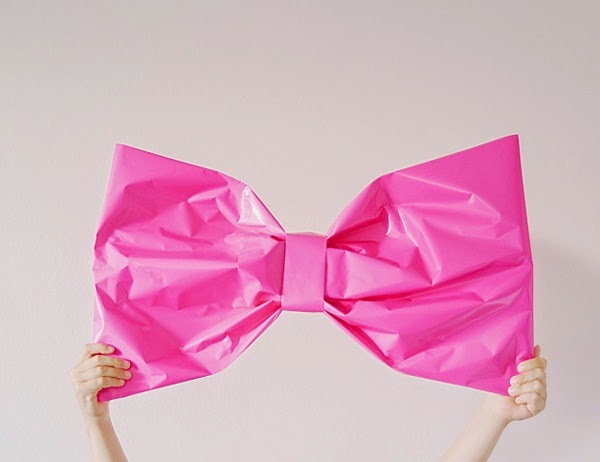 I am absolutely in love with this fun gift wrapping idea. If you have a small present but want a big presentation, Michaela shows you how to spruce up your wrapping by making a giant wrapping paper bow. I have a feeling this will be making an appearance this Christmas. You can check out the details of this giant bow gift wrap tutorial over at Oh Happy Day.